They’ve come to the rescue! Mostly known for the web manga series “Densetsu no Mangaka”, they are a group of multi-talented individuals who focus on creating manga, animating, and even have a presence in the cosplay scene. Selling over 10,000 copies across Europe! Mjao has now been announced to be selling over in America. 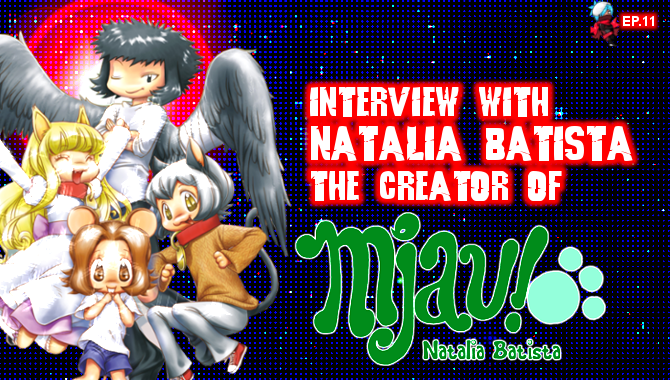 We sit down with Natalia to discuss the success of her acclaimed series as well as her group “Nosebleed Studio”. Oh my grits and gravy! 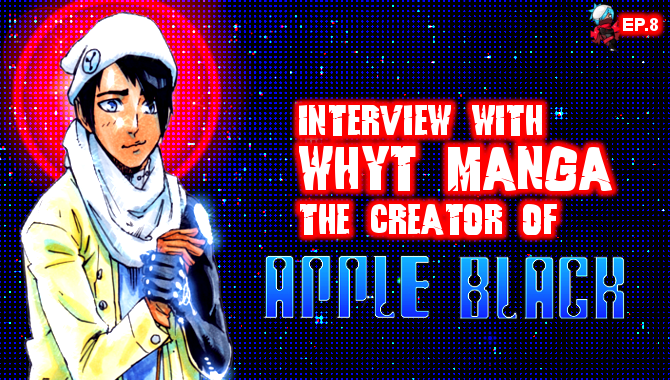 The live stream video for our interview with Whyt Manga only uploaded halfway. Luckily we have the full version saved through OBS Studio! Here’s an interview you don’t wanna miss. 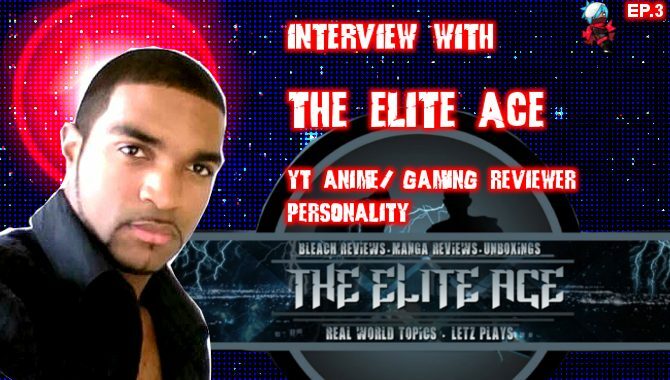 Well known on Youtube and creator of the popular webseries “Apple Black” sits down to discuss his inspirations and early beginnings in manga. Looking for a new anime to watch? Well if you enjoy a story where magic and science power the world, “ARMSmasters” should be right up your alley! 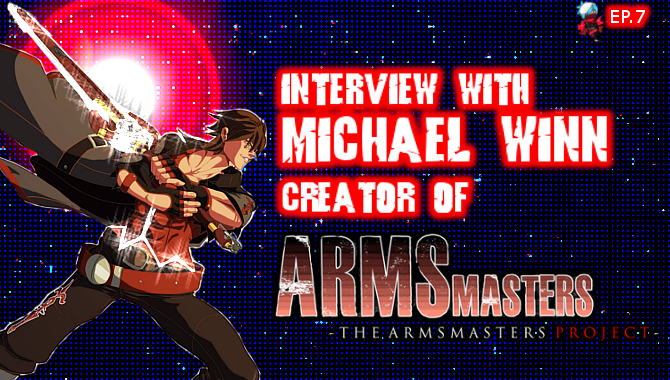 In this interview, Michael Winn goes in-depth with the upcoming anime and working in the animation industry. 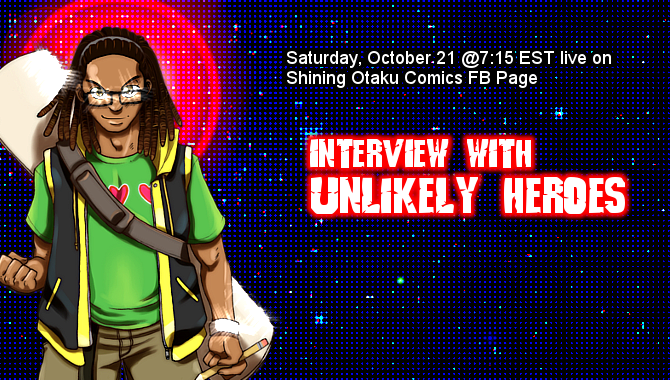 If you missed saturdays broadcast, we interviewed none other than “Larry Williams” from the popular Youtube channel “Otaku Assemble”. Famous for reviewing, television shows, anime, film, and comics, you can always be sure he’ll on top of it. Did we mention he’s also a comic book writer? If you missed it live, now is your chance to catch it! 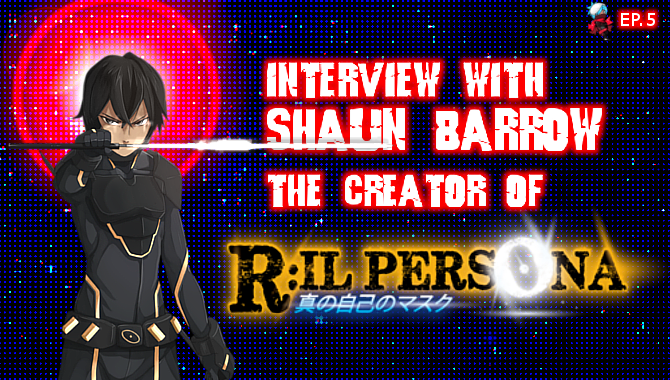 See the mind behind the amazing story R:IL Persona. 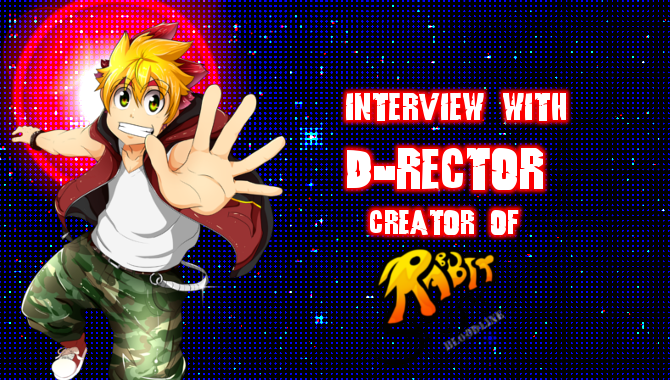 Loved doing this interview! 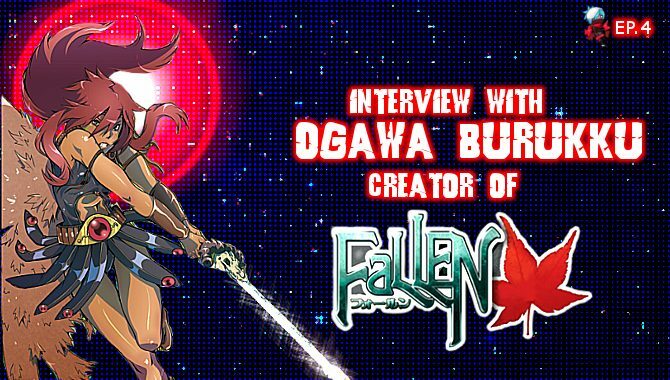 Ogawa discusses her inspirations for “FaLLEN” and the “truth” behind working inside the manga industry in Japan! The second interview of 2017. He’s worked a number of online manga stories. His most notable is “Rabbit Steps Bloodline”. Early 2018 his work “Exidio” will be joining the Shining Otaku family. The first of 2017’s interviews. 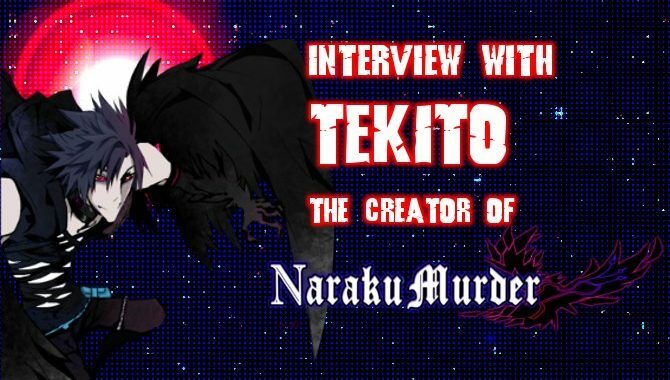 We had a sit down talk about “Naraku Murder” with the creator. He’s eagar to work on the series reboot which starts in 2017. Watch the full video to get the full scoop of his journey as a mangaka.